Despite announcing plans to trim military support for Cameroon’s government over its alleged human rights violations, key U.S. officials say the United States will continue partnering on security efforts. 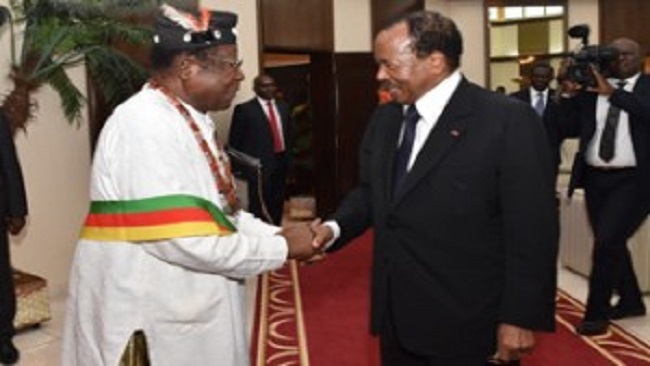 But a Cameroon official contends the cutback could jeopardize the fight against extremism in the region. U.S. 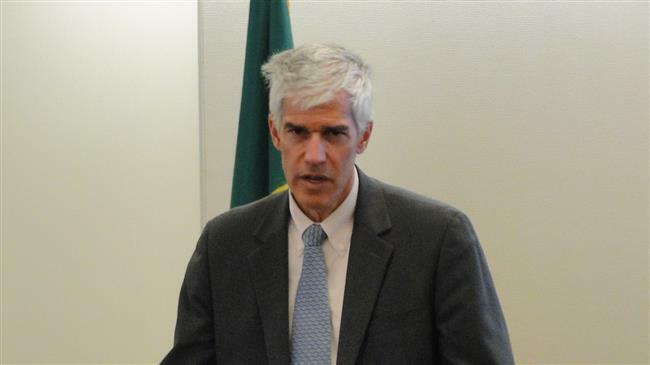 Ambassador Peter Henry Barlerin assured that the U.S. was “not going to stop security cooperation with Cameroon,” the Associated Press reported him saying, after he met Thursday with Cameroon government spokesman Rene Emmanuel Sadi. His comments in Yaounde, the capital, came after it was reported Wednesday that the U.S. government was cutting about $17 million in military aid to the government of President Paul Biya. Also Thursday, the head of U.S. Africa Command, Marine Corps General Thomas Waldhauser, said at a Senate Armed Services Committee hearing in Washington that Cameroon has “been a good partner with us counterterrorism-wise, but you can’t neglect the fact that … there are alleged atrocities,” The Washington Postreported. Waldhauser also told the committee that Africa Command would sustain its mission “to train the counterterrorism forces in Cameroon that deal with Boko Haram,” the Islamist militant group. The Pentagon has roughly 300 U.S. troops engaged in training and aiding Cameroonian security forces. Despite “the great cooperation” in fighting Boko Haram and “in restoring maritime security in the Gulf of Guinea,” the email said, the U.S. government has “terminated” funding for four defender-class boats, nine armored vehicles, a radar system and helicopter training, among other things. “We do not take these measures lightly, but we will not shirk from reducing assistance further if evolving conditions require it,” the State Department email said. 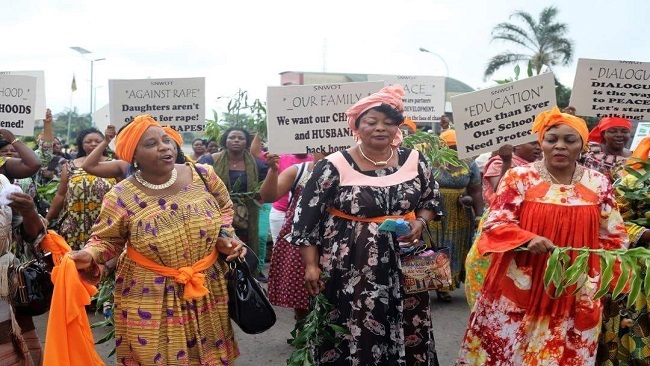 Cameroonian security forces – grappling with Boko Haram in the far north and the Ambazonian separatist movement in two English-speaking regions in the west – have been accused of committing serious violations against citizens. “Cameroonian security forces have indiscriminately killed, arrested and tortured people, firing on crowds, displacing thousands of civilians, and destroying entire villages with impunity,” Adotei Akwei, an official with Amnesty International USA, said Thursday in a statement responding to the U.S. decision. France announced Thursday that it would maintain its support. “France is bound by a defense partnership agreement that it conducts according to the international standards,” French foreign ministry spokeswoman Agnes von der Muhll told reporters at a daily briefing, Reuters news service reported. A spokesman for the Ambazonian separatist movement also praised the U.S. move and encouraged other Western countries to pull back support, too.